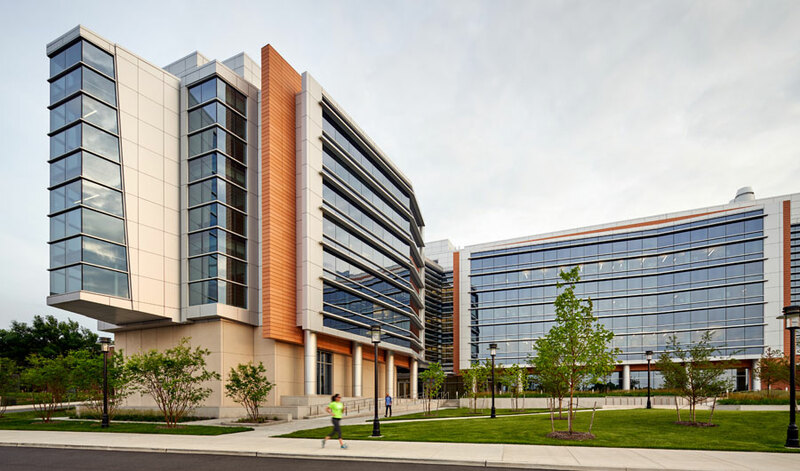 The Wisconsin chapter of the American Society of Landscape Architects has presented Flad with a Merit Award for the Rutgers University Chemistry and Chemical Biology Building.The award was presented to the firm at the chapter's annual conference, held in Milwaukee. Flad's winning entry describes the cohesive design concept the firm provided within the context of existing campus planning and design standards, while responding to Rutgers' and the chemistry department's needs and program requirements. The plan emphasizes campus walkability and connectivity, and integrates with the design of the university's first new science building in decades to establish a new "front door" on the north side of the Rutgers campus. 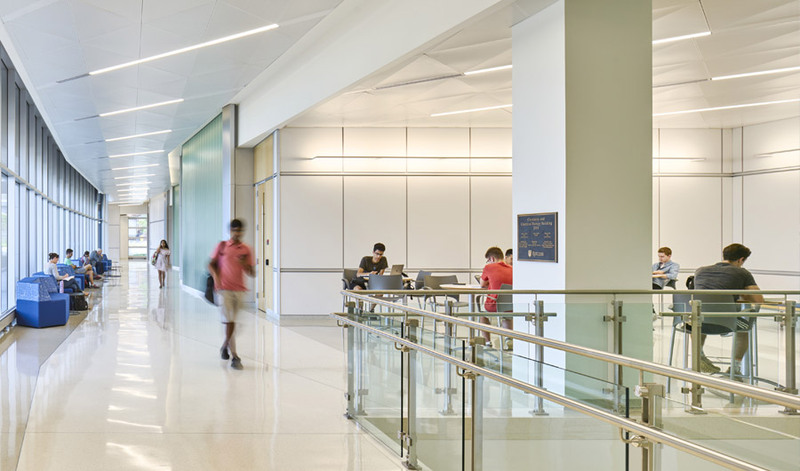 New exterior spaces created for the project forge a pedestrian connection to the main Student Center, and enhance and encourage informal interaction between students, staff, and visitors. The site design is also notable for the ways in which it relates to the building itself. The project team designed the plaza space to feel like an extension of the lobby space and vice versa. The crystalline geometry of the site walls and building exterior are repeated in interior terrazzo flooring patterns. The building overhangs the plaza space, providing a covered walkway along the curtainwall, thereby creating a transparent relationship between the building interior and exterior plaza spaces. Rutgers' commitment to sustainability was reinforced by the implementation of a sustainable stormwater management and bioretention area. 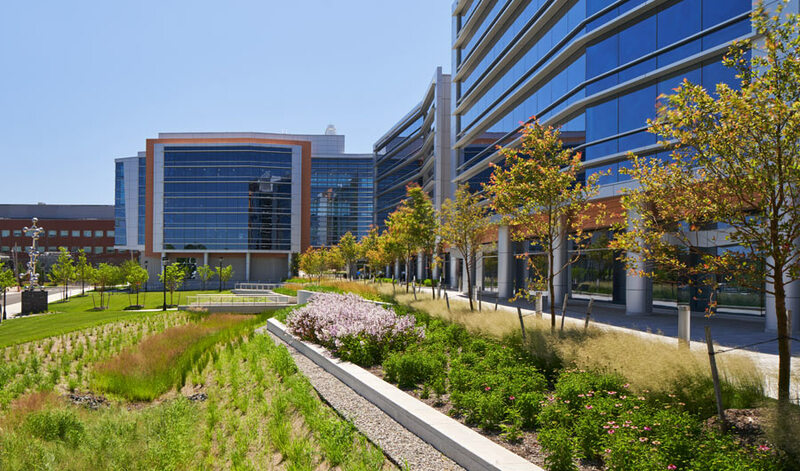 This visible commitment to sustainability, via plant selection and sustainable stormwater management strategies, is a key part of an exterior plan (and building) designed in pursuit of LEED Gold certification.